Golf-centric environmental management programs or environmental management systems, such as Audubon International and the Groundwater Foundation’s Groundwater Guardian Green Sites program, can help golf courses protect the environment and preserve the natural heritage of the game. 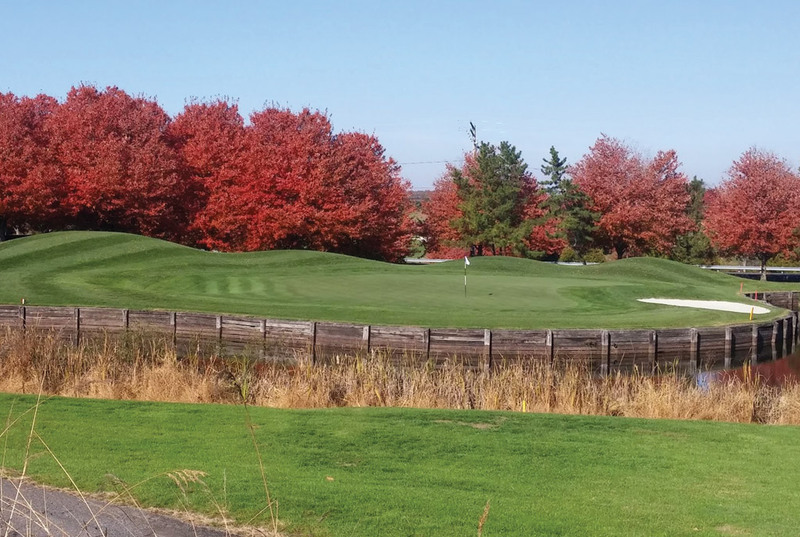 These programs help enhance the natural areas and wildlife habitats that golf courses provide, improve efficiency, and minimize potentially harmful impacts of golf course operations. Golf courses can gain valuable recognition for their environmental education and certification efforts. Obtain and review materials to ascertain whether the facility should seek certification. Work with staff to establish facility goals that lead to certification. Establish goals to educate members about the certification program.